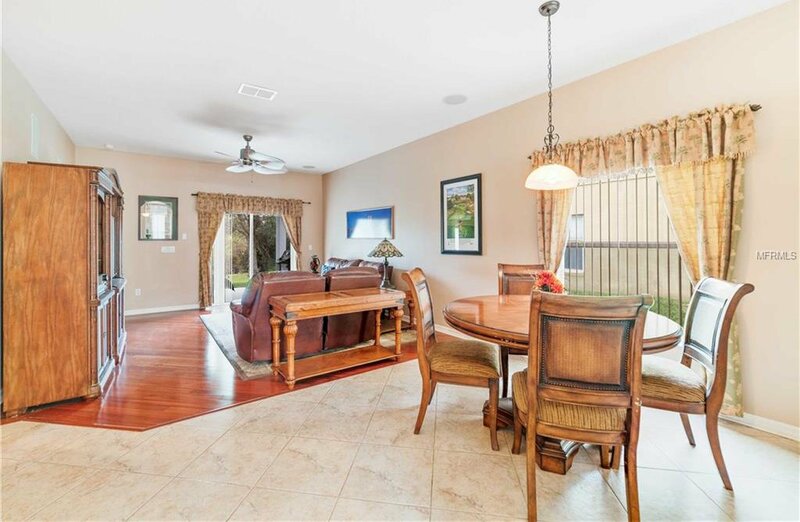 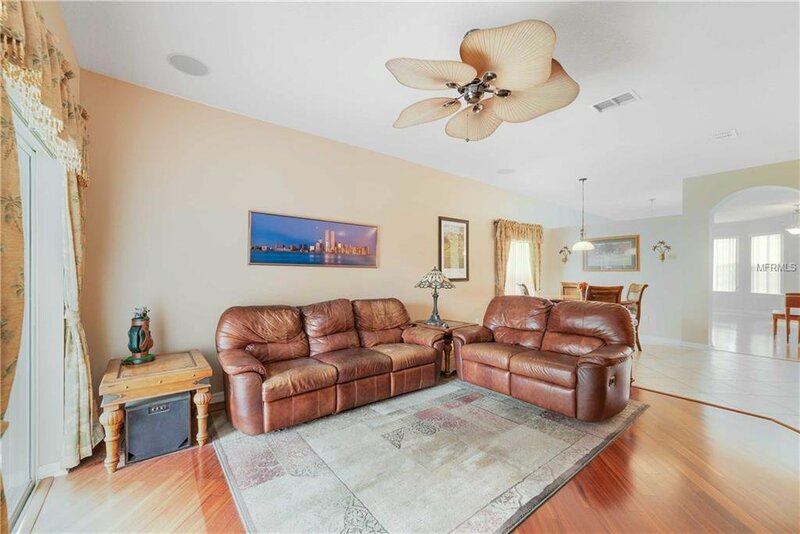 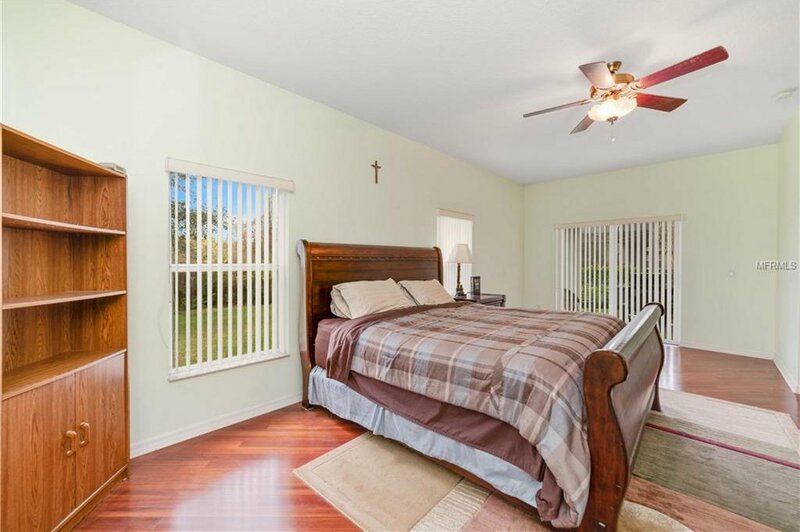 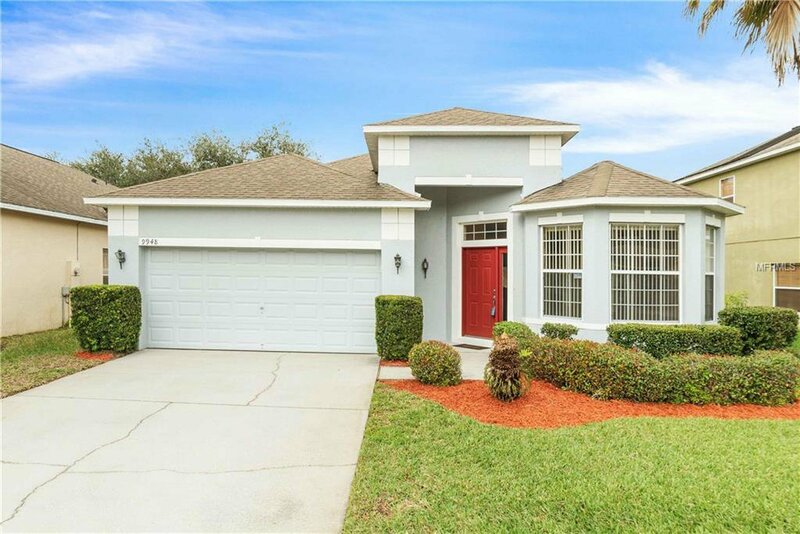 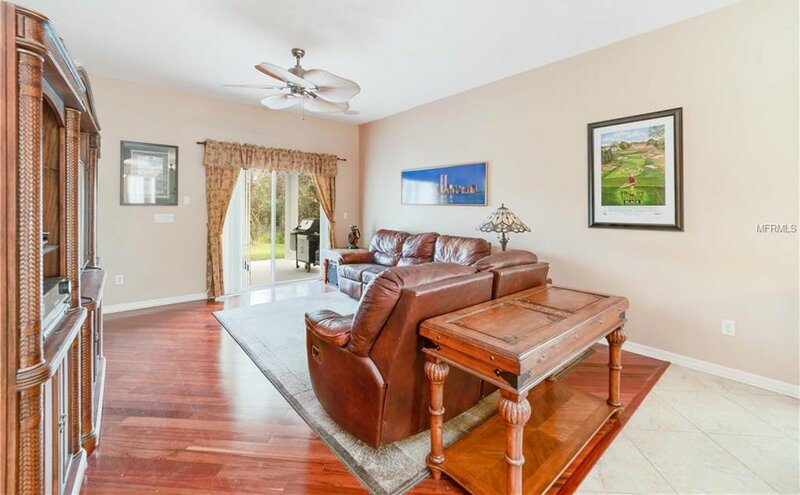 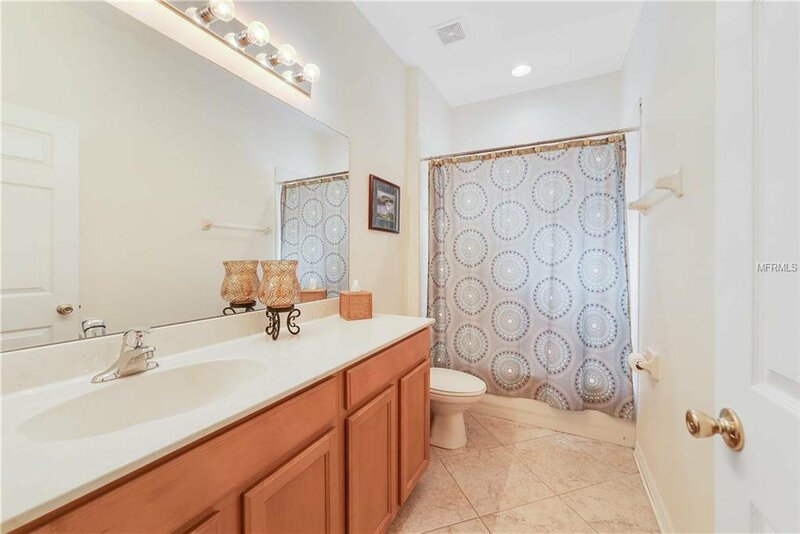 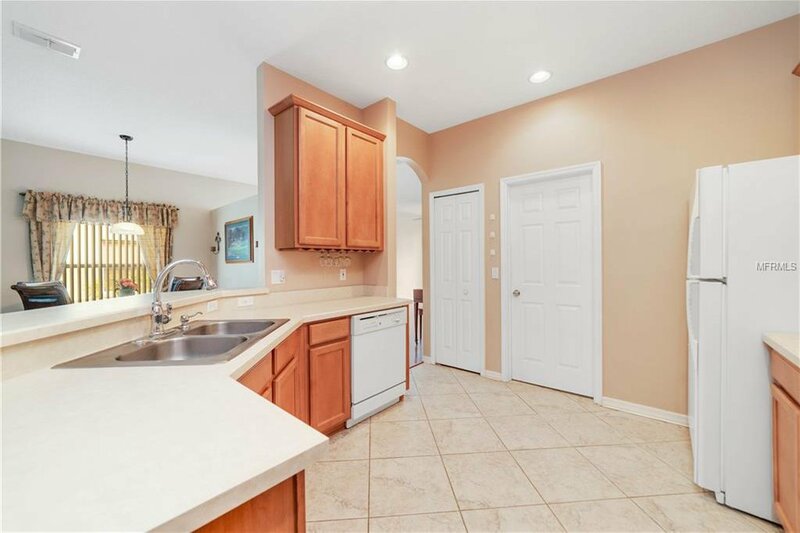 Best price in LAKE NONA for this Cozy home located in the desirable gated golf community of North Shore at Lake Hart . 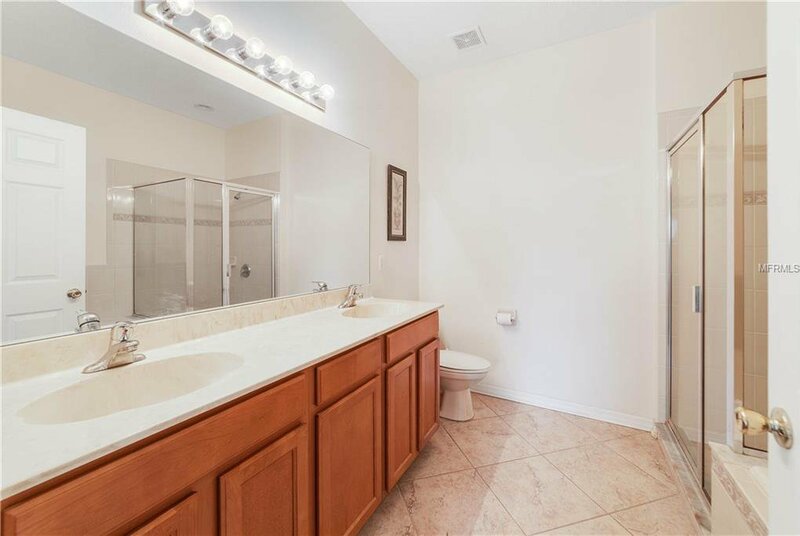 This community features a golf course, baseball field, basketball ,tennis courts, playground and pool with a splash pad for the little ones. 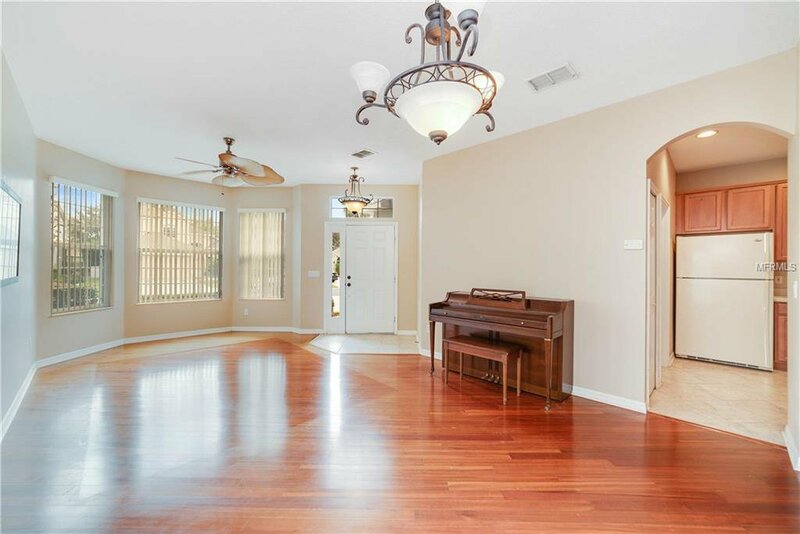 Home has a split floor plan and surround sound system! 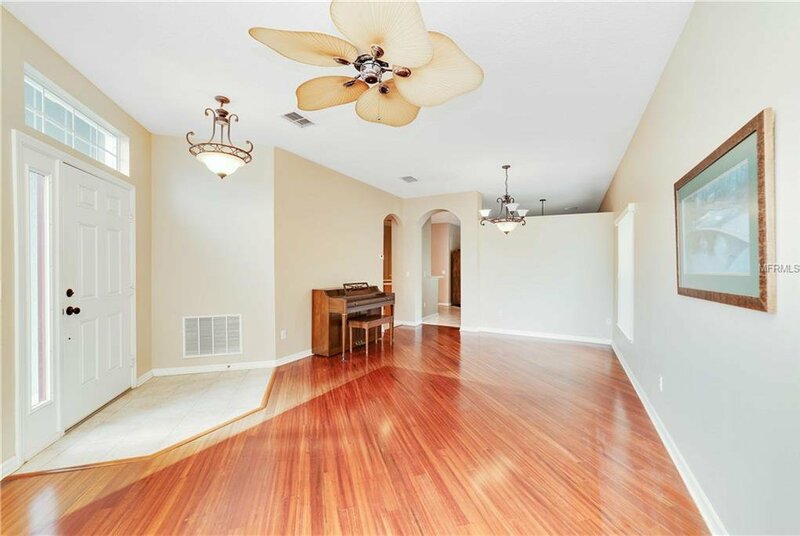 Includes Open formal Dinning/Living Room Combo with Wood Floors and a Bay window that provides a lot of Natural Light!! 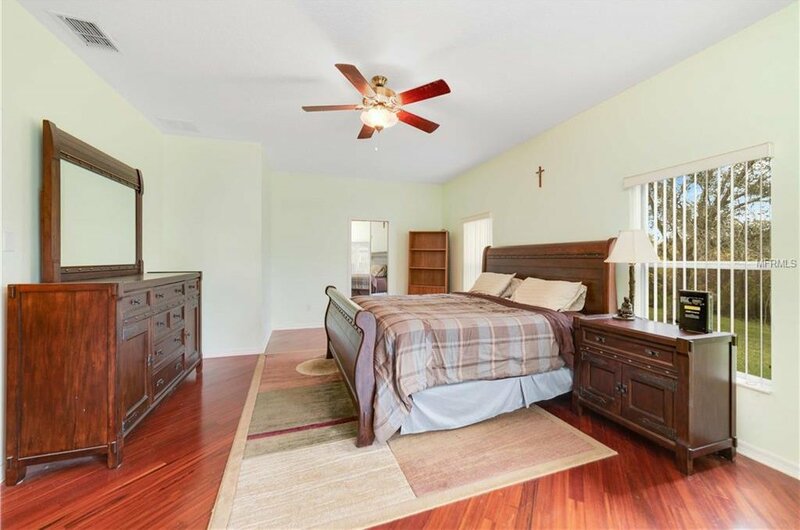 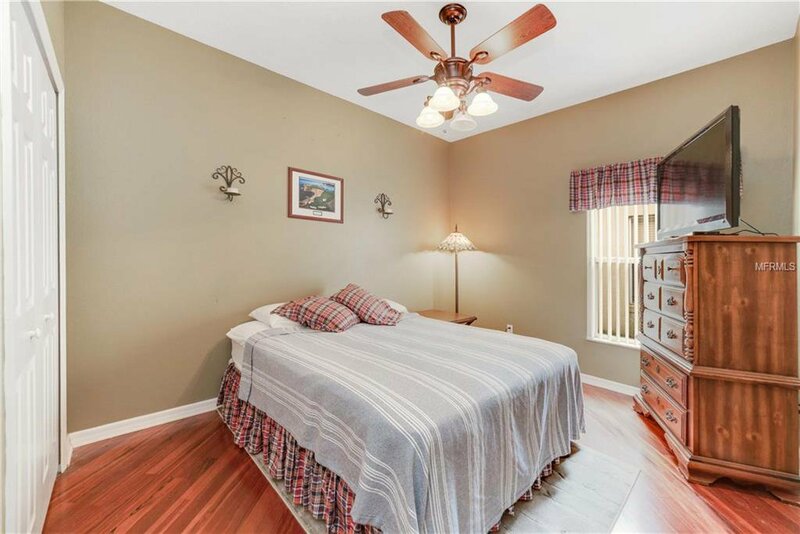 The Master Suite has a huge walk-in closet , dual vanity in the Bathroom with a Garden Tub and Separate Enclosed Shower. 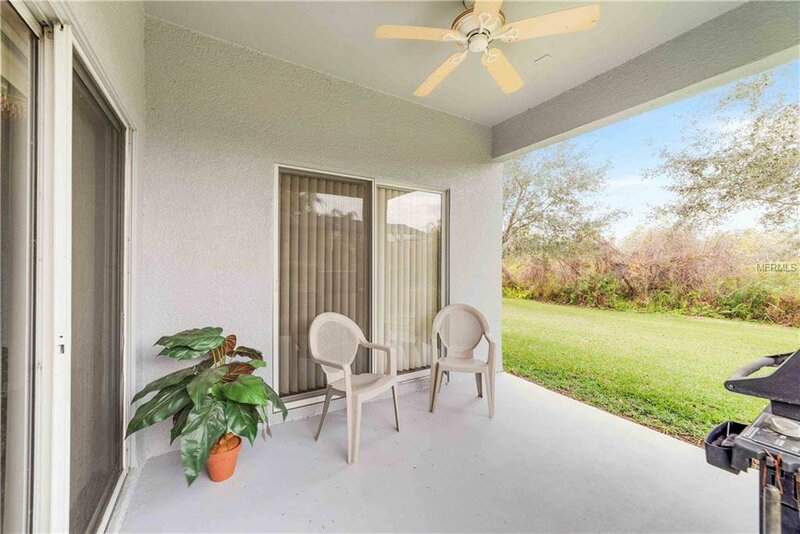 Very nice patio, a large backyard with a conservation view! 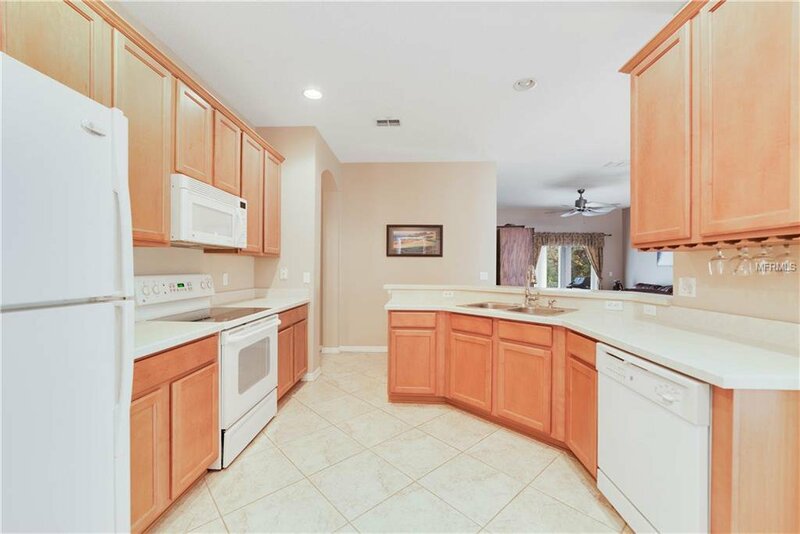 !Excellent location, minutes from the medical city, OrlandoInternational Airport, Shopping, Dining and easy access to 528 and 417.